This sector of the auction business is what Baker Auction Co. was founded upon. 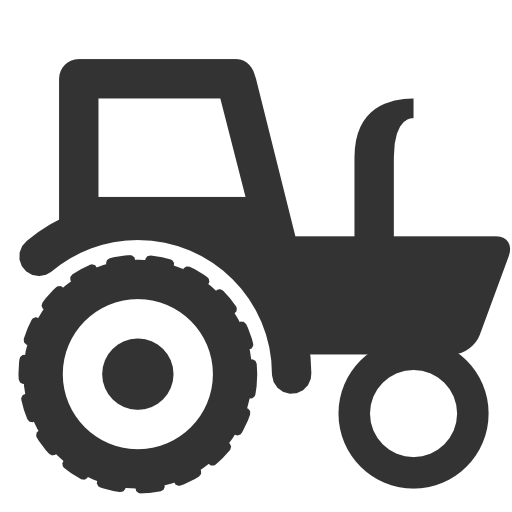 With extensive background and knowledge, experience, and understanding of both antique and new farm equipment alike, we can assure our customers will buy and sell their equipment for the best price and value. Some things in life are out of control- and can be hard to navigate through. We believe these types of sales should be handled with care and precision. Using our expertise and crowd interaction- we can sell the items needed so our customer can take care of what matters most. There is a very special place in our hearts for charity and benefit auctions. We guarantee with our partnerships in the community, we will maximize the money raised for your event and truly will take it to the next level. We pride ourselves on doing over 40 charity auctions per year, and truly enjoy every minute. Official appraisals are important to any type of sale- however we appraise for more than auction purposes. If you are looking for an inventory count of your belongings, or perhaps are in need of an estimate for tax purposes, you will want to trust someone with experience in the market. We pride ourselves on being current, accurate, and timely with this matter.